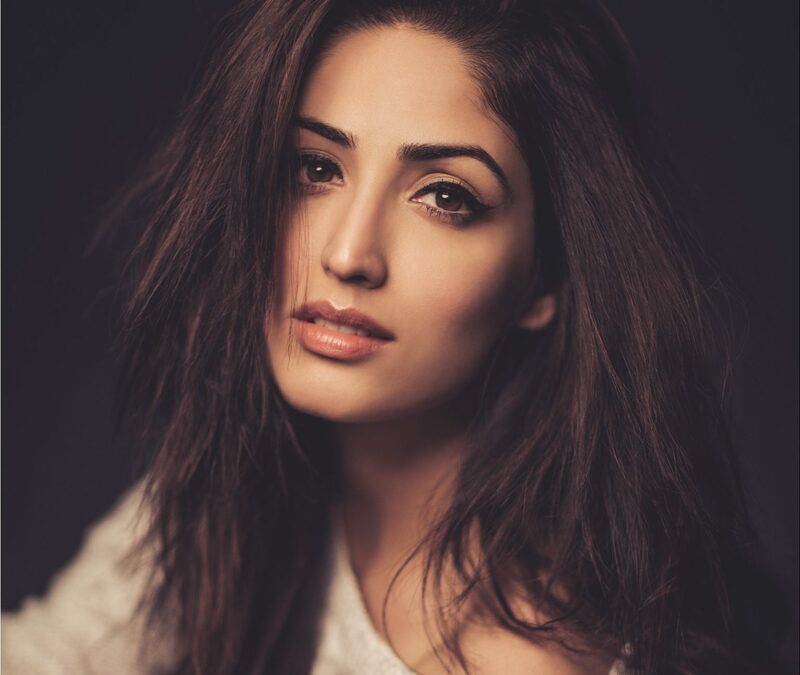 Yami Gautam was recently roped in recently to play the female lead in Uri. It is based on the Uri attacks operation that took place in September 2016. Yami plays an intelligence officer alongside Vicky Kaushal in the film which is being produced by RSVP and will be directed by Aditya Dhar. Yami who is known for her work in films Kaabil and Sarkar 3 has begun prepping for her role in the film. She will begin taking Mixed Martial Arts (MMA) classes to train for the role. The training with MMA will fulfil two very big aspects of the role. 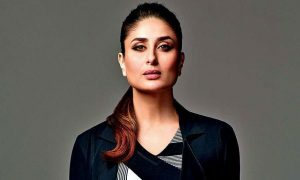 One, when she does start doing obstacle courses, which are crucial to a film of this nature, she will be fit enough to complete it while the cameras are rolling and will be able to give her best reaction. Two, any form of Martial Art that the forces practice is to help officers with their stance, posture and assessing abilities apart from self-defence. For someone like Yami, a fitness enthusiast who doesn’t confine herself to the gym, but also dabbles in Battle Rope training, Aqua-fitness and pole dancing, we are sure these MMA classes are going to be one more feather to her super fit cap. 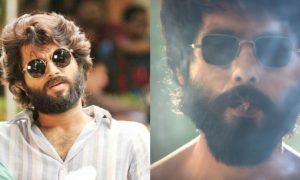 Yami will also be seen playing a lawyer in the upcoming Bollywood film, Shree Narayan Singh’s Batti Gul Meter Chalu alongside Shahid Kapoor & Shraddha Kapoor.